CIFF 2014 Interview: Gabe Polsky on "Red Army"
Every documentary ultimately tells two stories, the first detailing its subject and the second about its creator. 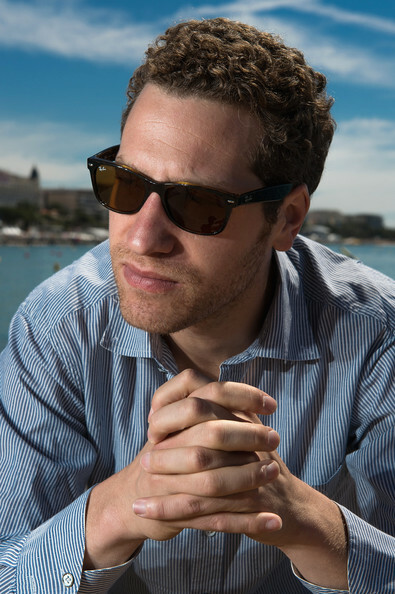 Gabe Polsky’s decorated new work, “Red Army,” has been hailed since its debut in the official selection at Cannes this year. 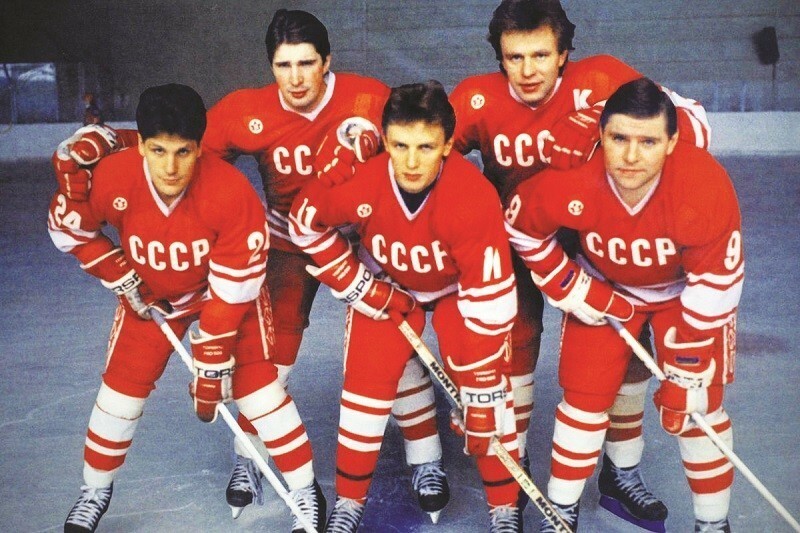 The movie is a vibrant and lucid cultural history of the Soviet national ice hockey team that dominated the sport until the collapse of the Soviet empire. Polsky also threads the film with autobiographical flourishes that deepen his personal connection to the material. A child of Russian émigrés, he grew up on the North Shore of Chicago. Hockey was his first significant passion. “When I was 13, I had a coach who was one of the first coaches from the former Soviet Union to coach in the United States,” Polsky said. The director returned home for a screening of his film at the Chicago International Film Festival. The Chicago screening followed high profile festival screenings at Telluride, Toronto and New York. The movie opens commercially later in the year, a qualifying run for Academy Award consideration. “Red Army” has consumed the last two years of his life. The movie synthesizes his two great interests, and he argues the Soviets’ balletic and magnetic style heightened the expressive capabilities of the sport. “The Soviets made hockey and made sport an art form,” he said. “It was almost a religious experience when I saw them the first time, on a VHS tape. “When I looked into the story of a team, it was really a story of the rise and fall of the Soviet Union, the story of a people, a big story about Russia and its relationship to the West before and after the Cold War,” he said. Polsky intertwines archival footage with contemporary interviews, the bulk of them done during a 10-day shoot in Russia. “That was an opening teaser for a slightly humorous, darkly ironic tone to recontextualize history and looking at it from a sideways angle,” Polsky said. The Reagan Administration figures prominently in the movie’s timeline, the movie’s primary focus concerned with the events from the team’s shocking loss to a group of college American players at the 1980 Olympics in Lake Placid through the period of glasnost and the break-up of the empire. The movie’s central figure is Slava Fetisov, a star defenseman and youngest ever captain. He was the centerpiece of a gifted, brilliant group of players—Sergei Marakov, Vladimir Krutov, Igor Larionov and Alexei Kasatonov—that comprised the feared and virtually untouchable group called the Russian Five who dominated international competitions and exhibition matches against top National Hockey League teams. “When I went to Russia to start shooting, I knew Fetisov was the captain of the team,” Polsky said. “I tried to reach out to him. I got a hold of his number and I called him five or six times and I never got an answer. Finally he answered and he declined to be interviewed about five or six times. Finally, he called me on the tenth day of shooting, our last day, and he said he’d meet with me for 15 minutes. Polsky makes the point, convincingly, in the clash of political, cultural and social ideologies, the Soviets pioneered a more aesthetically significant and beautiful form of the sport. “What was very paradoxical in hockey, in North America, living in a society that was free, the style of hockey was so confining and limiting, a linear, aggressive approach to to the game. His mentor Herzog is a producer on the film. Polsky hopes to emulate Herzog in his ability to upend expectations and work in different registers. “I like the idea of being able to make different kind of films, I think that’s the dream,” he said. “The thing about Werner, he’s always doing something different. He’s able to get the soul of his characters, something visceral, strange and mysterious about them. Next Article: Lonely and Lost: Bennett Miller on "Foxcatcher" Previous Article: Eddie Redmayne on Playing Stephen Hawking in "The Theory of Everything"